It is hard to imagine 10 acres of undeveloped pastoral splendor hidden off Fairview Road just a couple of miles from SouthPark. 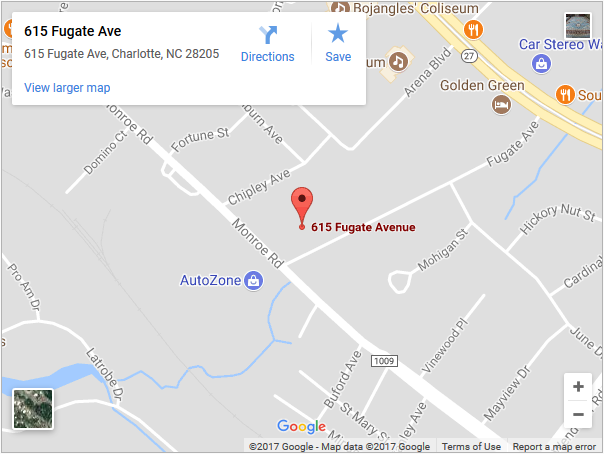 However , three generations of Charlotteans know this site as the source of the area's finest traditional, high-end, handcrafted rugs- Oglukian Oriental Rugs . Oglukian Rugs has been a Charlotte fixture since 1932 . Levon M. Oglukian was the proprietor of L.M. Oglukian Rugs, located in the uptown lvey's Department Store . The business subsequently relocated twice and, following Mr. Oglukian's death, was moved to its present site in what was his home . both new Orientals and valuable older rugs, it preforms restorations, appraisals, and cleaning. "When you come here, you can trust us," says Vice President Christopher Newton .
" We have too healthy a reputation and too many years behind us to take the approach that profit and numbers are more important than people. We're just not going to do that. The bottom line here is integrity, not a dollar sign." videos for those who are interested." to find the look they are seeking. One thing that prospective rug buyers need not worry about at Oglukian Rugs is the quality of the merchandise. at Oglukian Oriental Rugs can and will bring warmth and color to your household for generations to come."